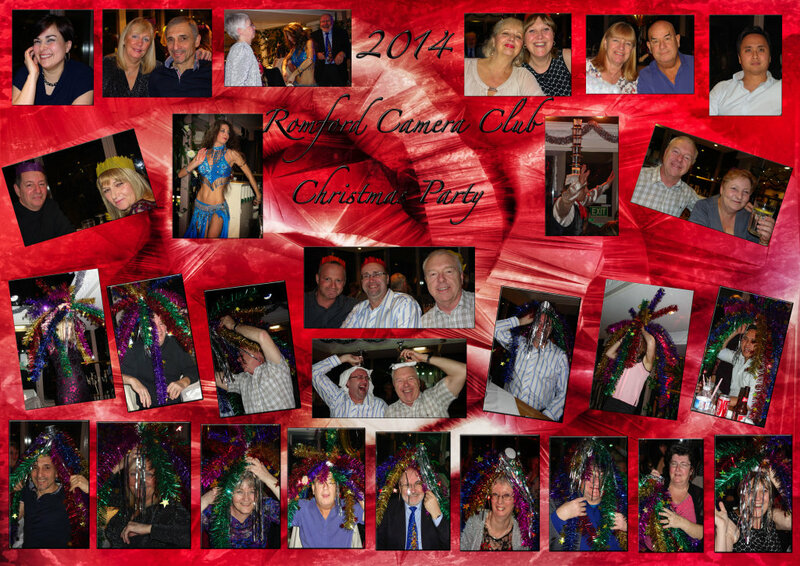 Our Social Secretary Sue, once again organised a great fun evening. Great venue, great food, loads of fun shared by all. Well done Sue, many thanks from all club members.